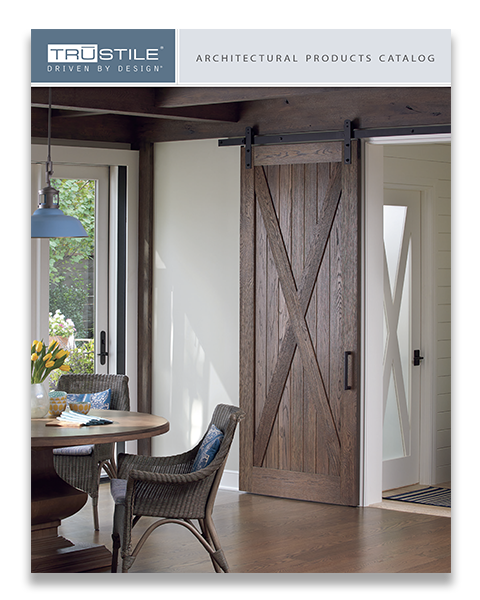 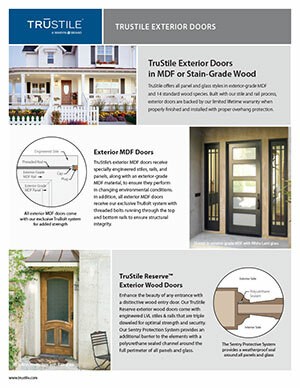 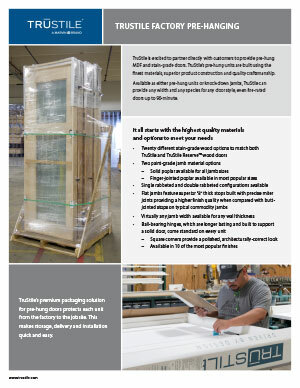 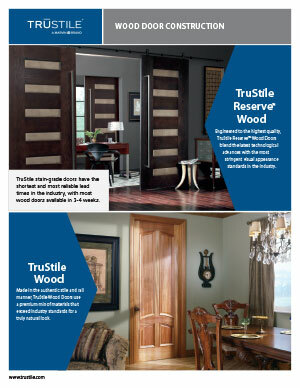 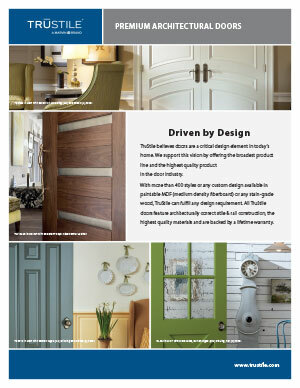 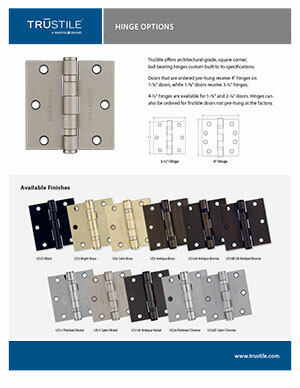 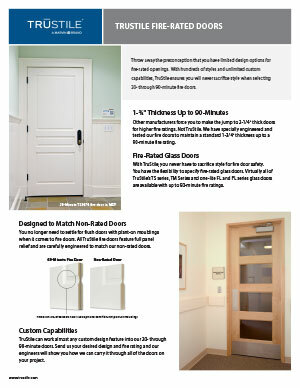 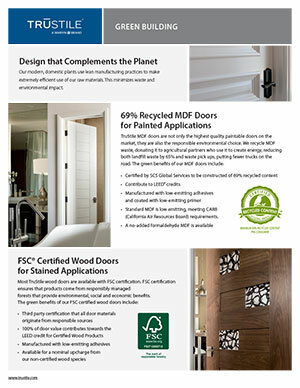 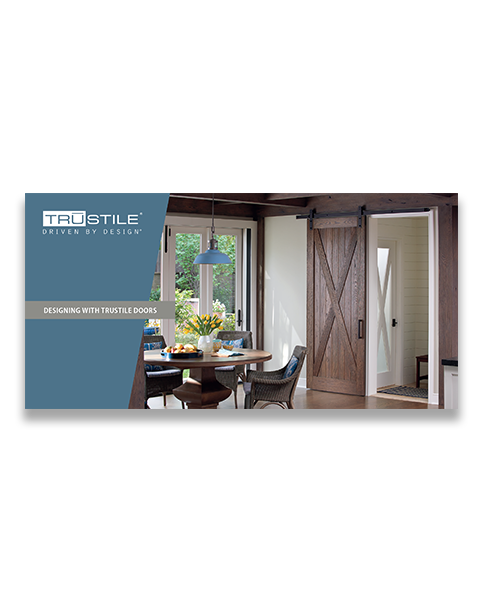 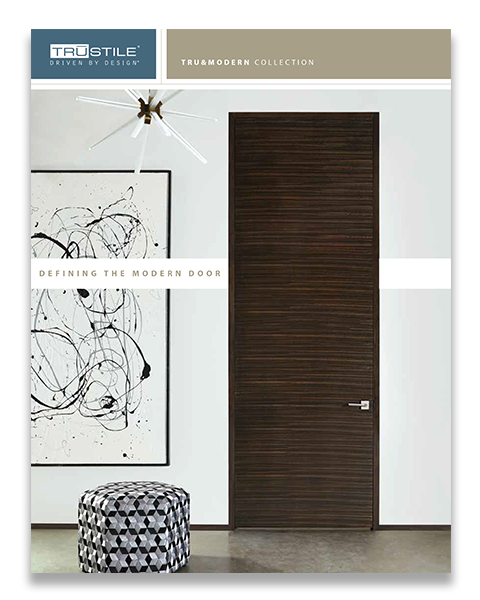 The TruStile Architectural Products Catalog, Tru&Modern catalogs and Look Book are available for download in PDF format. 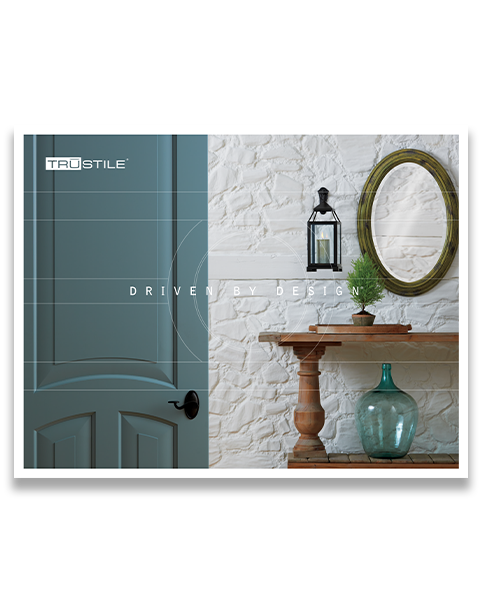 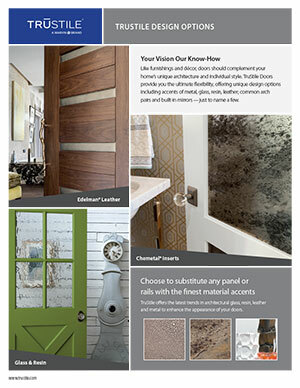 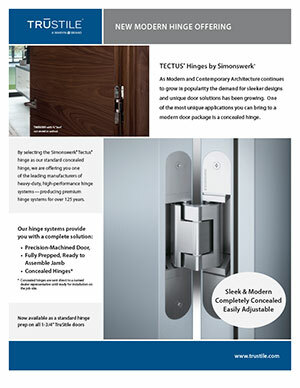 You can request a printed copy of our catalogs by clicking the link below. 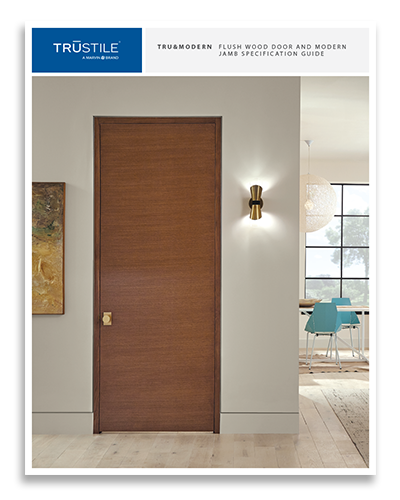 The following specification guides provide detailed technical information and are available for download in PDF format. 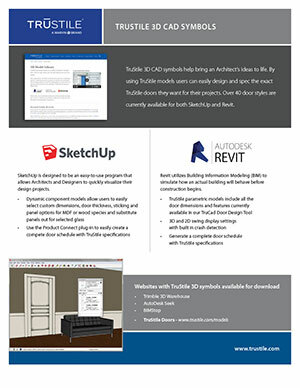 The following information sheets are available for download in PDF format to share or print.